Found 5 holiday rentals in Stroud. 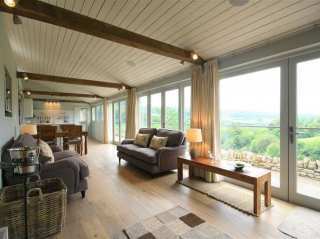 "This split-level barn conversion is located in Slad, Gloucestershire and can sleep four people in two bedrooms." 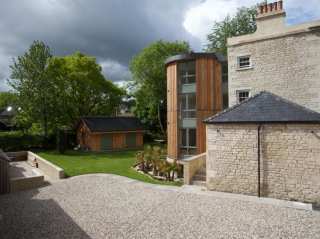 "This apartment is in Nailsworth, Gloucestershire and can sleep six people in three bedrooms." 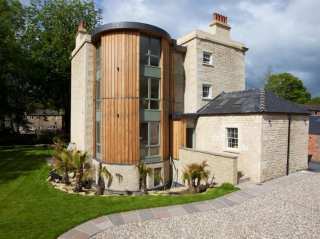 "This historic building is in Nailsworth, Gloucestershire and can sleep four people in two bedrooms." 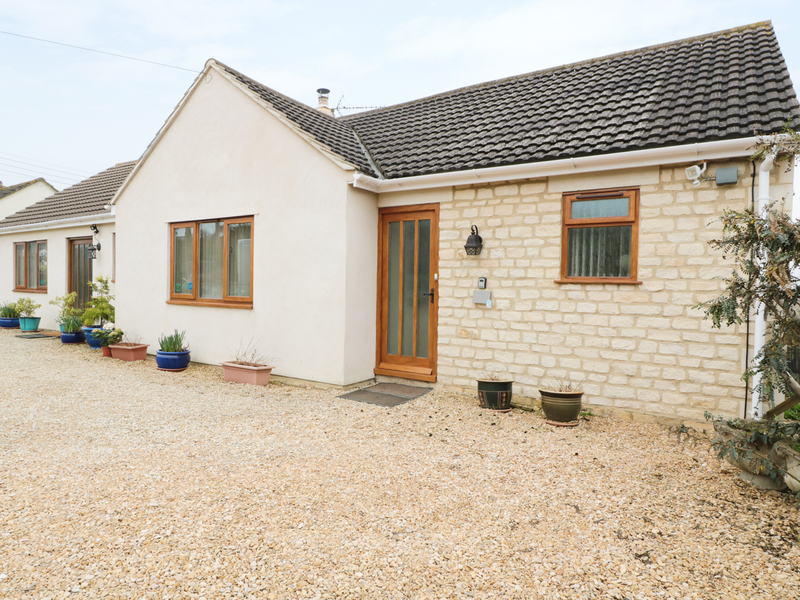 "This ground floor, detached cottage is in the village of Bussage near to Stroud in the Cotswolds and can sleep 7 people in 3 bedrooms." 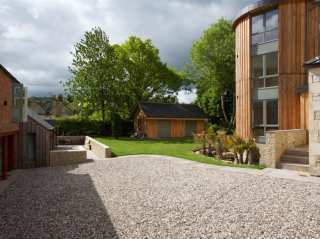 "This first floor apartment is stationed in Nailsworth, Gloucestershire and can sleep four people in two bedrooms."